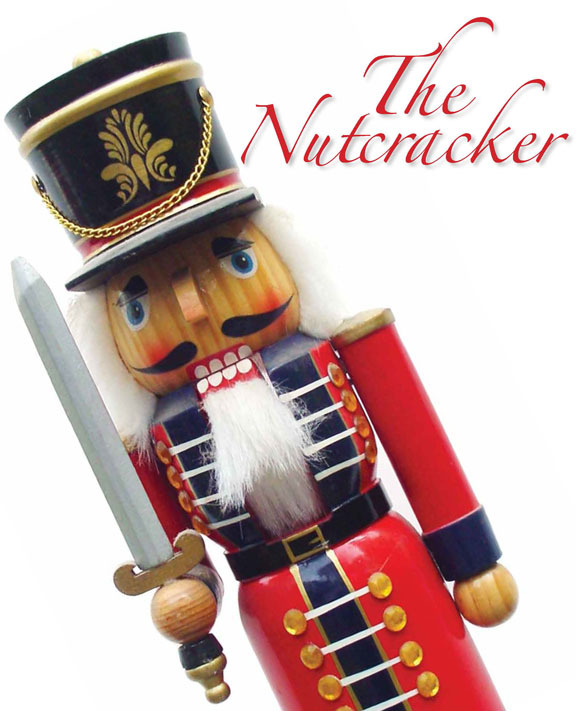 Brattleboro School of Dance is thrilled to announce that tickets are now on-sale for The Nutcracker, performing Friday December 20th at 7pm, Saturday December 21st at 7pm, and Sunday December 22 at 1pm and 5pm at New England Youth Theater, 100 Flat Street, Brattleboro, VT 05301. The Nutcracker is being produced by a new non-profit entity called Company of Muses, in association with Brattleboro School of Dance. Company of Muses is a group of family and friends of BSD that formed a non-profit whose mission is to raise funds for scholarships for Brattleboro School of Dance students, faculty and alumni. It is their hope to offer more opportunities for dancers in need of financial assistance. The Nutcracker is their inaugural fundraising event and proceeds from each $15 ticket will benefit the Brattleboro School of Dance scholarship fund. Click on the link here to purchase tickets online or buy tickets at Brattleboro School of Dance, 22 High Street, 3rd Floor, Brattleboro, VT 05301. Tickets at the studio may be purchased starting November 25th, Monday through Thursday from 3:30-6:30pm. Thank you all for your support!